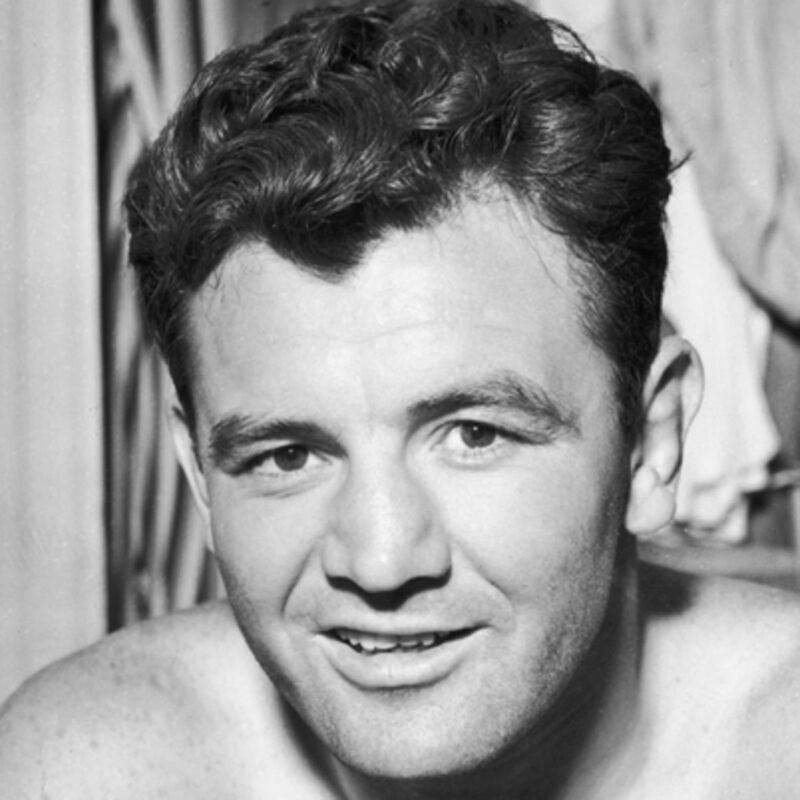 James J Braddock earned his nickname "Cinderella Man" from his seemingly fairytale like rise from a poor local fighter to the heavyweight boxing champion of the world. On June 13th, 1935, in Long Island City, N.Y., Braddock, as a 10 to 1 underdog, won the heavyweight championship of the world from Max Baer. The general reaction in most quarters was described as, "the greatest fistic upset since the defeat of John L. Sullivan by Jim Corbett". Braddock would lose his heavyweight title two years later in an 8 round KO to "The Brown Bomber", Joe Louis. He retired after a final win over Tommy Farr in 1938. Jim was inducted into the Ring Boxing Hall of Fame in 1964, the Hudson County Hall of Fame in 1991 and the International Boxing Hall of Fame in 2001.